Dr. Lina Shiyab is a highly experienced Sydney-based chiropractor and the founder of ChiroRelief. She developed a love of problem solving early in her career working as a science researcher, before turning this approach to her passion of chiropractic. 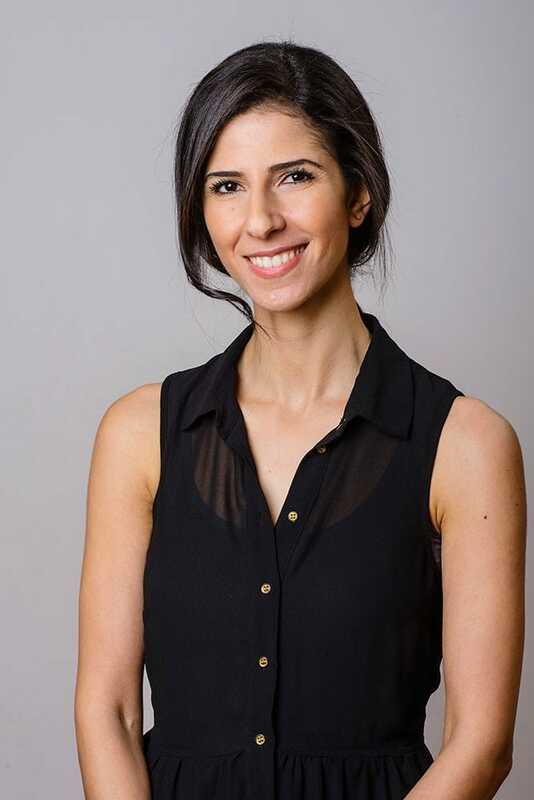 Lina attained a Bachelor of Science and graduated from a Masters Degree in Chiropractic at Macquarie University, Sydney in 2007, where she later returned to tutor future practitioners. For several years Lina built upon her diverse chiropractic expertise within Australian clinics, working with patients of all ages and stages including babies, children, pregnant women and the elderly. Lina then spent several years running a busy clinic in Norway while learning the local language. Following her return to Australia, Lina felt the need for a practice that would focus on targeted relief and resolution of a wide range of conditions. Since 2014 ChiroRelief has been built on Lina’s original commitment to solving the problems that our patients bring to our clinics, from sports and workplace injuries to improving the quality of life, movement and general wellbeing through chiropractic care. Lina’s chiropractic philosophy is based on crafting a better way of life for patients through safe and effective techniques and rehabilitation, as well as through the evolution of lifestyle and daily habits. She is adept at addressing postural, chronic and acute pain and neurological concerns including all common neck, shoulder and back pain complaints. Of course, Lina still particularly enjoys the diagnostic aspect of chiropractic care, piecing together each patient’s unique experiences along with her technical expertise to identify and address the source of the problem. Lina’s goal is to assist people to regain control over their lives, improve their quality of life and enjoy their best health over the long term.